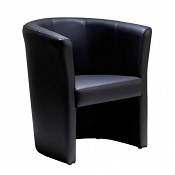 Stylish Tub Chair Style Reception Seating. Great Tub chairs ideal for a reception. See our great range of tub chairs in our seating section and call us to discuss fabrics and finishes.